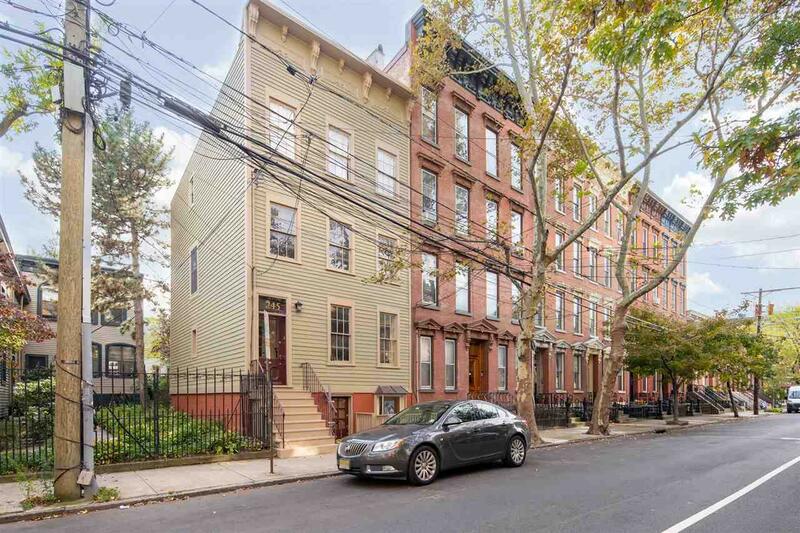 Extremely rare 3 bedroom / 2 bathroom duplex condo with private deeded yard in the heart of Downtown Jersey City. This unique home features a large open layout on the main level and features a living room, dining room, kitchen and full bathroom. Kitchen is updated with modern appliances. Bedroom level features 3 bedrooms, full bathroom and an abundance of closet storage. Rear bedroom features sliders leading to a charming deck and large private landscaped yard. Located on 5th and Jersey, you'll enjoy shopping, dining, nightlife and all that Jersey City has to offer. Conveniently situated between the Grove Street and Newport PATH stations. Inclusions Appliances And Light Fixtures As Shown.